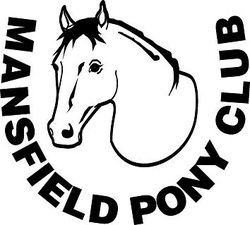 Welcome to the Mansfield Pony Club website. Please check this site regularly as it will be updated with important information that may be relevant to you. Make sure you have a look at the latest Rally Plan and the Calendar of Events. Also, don't forget to check out our Photo Gallery and send in any news or photos of yourself and your horse that you may like included. If you have any comments or suggestions regarding this website, feel free to email the administrator by clicking here. HAPPY RIDING! Unfortunately the Sophie and Andrew clinic has been cancelled due to insufficient entries. If you have already entered we will be in touch to arrange a full refund. We'll try to reschedule the clinic at a later date. The XC course is now closed until after the horse trials. Watch this space for more schooling evenings later in the year. Schooling will be run subject to the number of RSVPs and First Aiders' availability. No cost for MPC members. Parent / guardian riders $15. 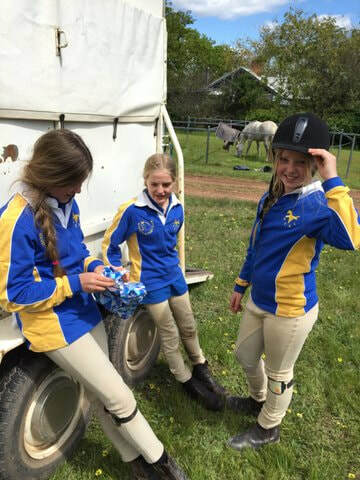 If you are interested in joining pony club, we offer "Come and Try" sessions so you can see if pony club is for you. The cost is $25 to come along to one of our regular rallies. If you decide to join, the $25 is deducted from your membership fee. Instructions to book "Come and Try"
Keep an eye on the North Eastern Zone calendar for events in our zone. Do you need to be graded or re-graded for competition? Click on the Grading Request Form below. Our April rally is coming this weekend - Sunday the 7th April. Rally Plan is now below. 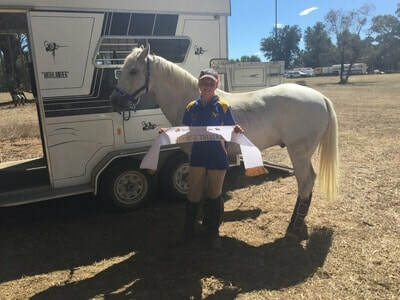 ​Goodluck to all our riders at State Dressage this weekend. Go North Eastern Zone!! If you want to be graded - please use the Grading Request Button below. Just a reminder that PCAV insist each rider requires their primary parent/s who help them at rallies to have a working with children check (WWCC). 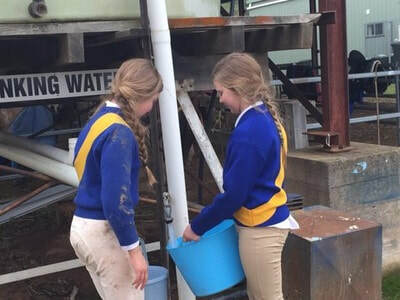 You can access the link below or Google "working with children check Victoria"
'Please ensure you apply for the volunteer WWCC and include the place of practice to be Pony club Victoria, Mansfield Pony club (and any other group you may be involved with, ie. school, scouts etc). If you are not sure what the Jock Gray Memorial Trophy is all about - please click here - to get some information and how you can be in the running for this highly esteemed award that is presented at our Christmas Presentations. Jock Gray points will be gathered at 8.30am on our rally mornings, so please present in full uniform, neat and tidy for this. There is a Junior and a Senior Award. 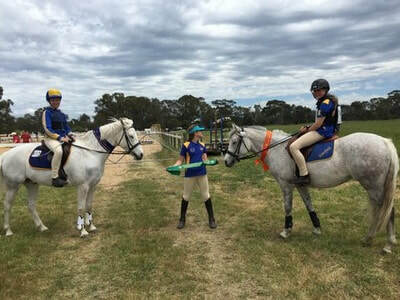 8 of our members traveled to Moyhu Pony Club Horse Trials recently, with the cross country course having a revamp ther were some nervous mothers I can assure you!! All our members went out and did there club proud with some terrific results thrown in. 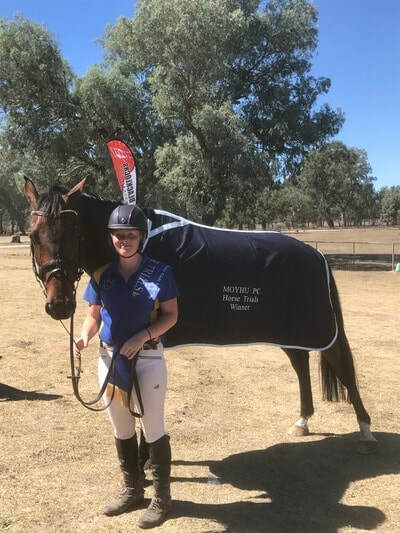 Some of our members recently competed at the Euroa show jumping day coming home with some great results. Congratulations!! !